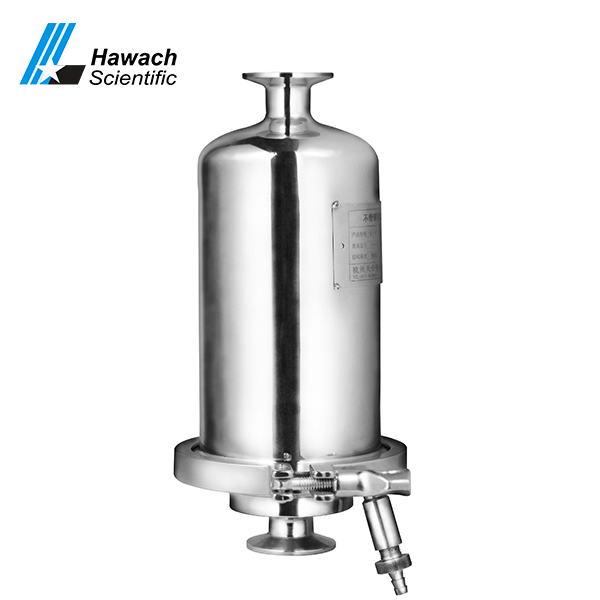 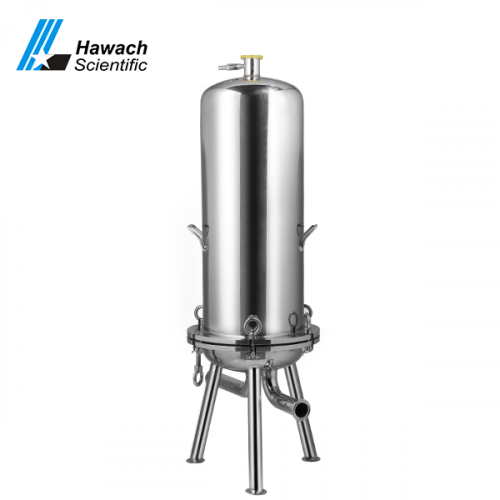 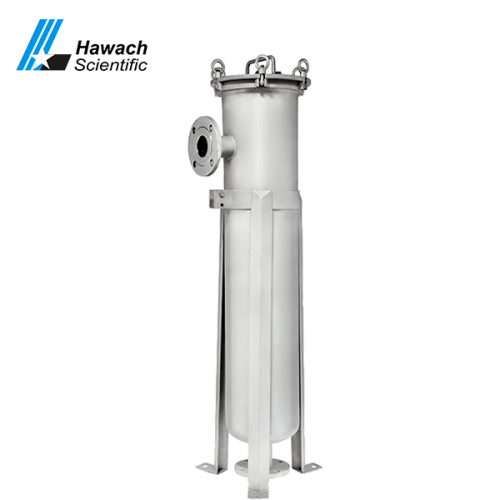 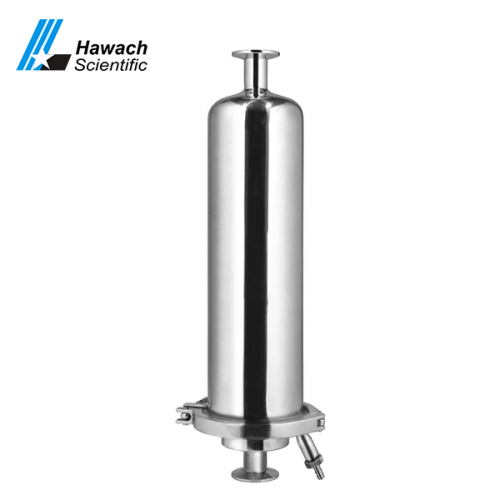 Hawach Scientific BJTI Titanium Alloy cartridge filter housings are used for filtering liquid materials in pharmaceutical, food and beverage, microelectronics and other industries. 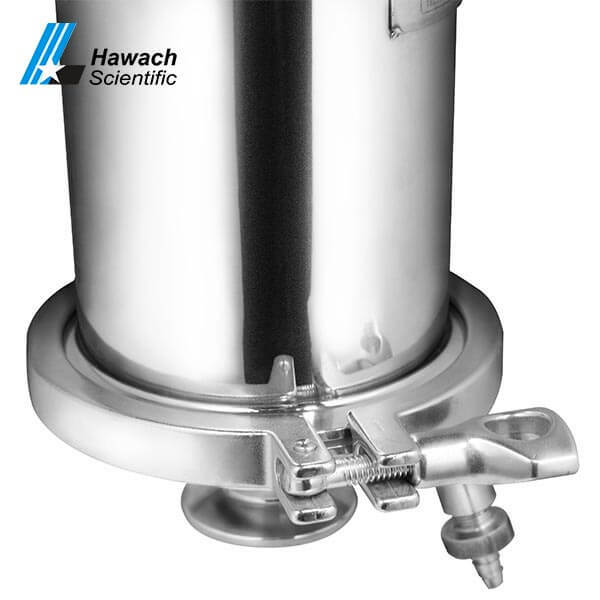 The filter can be used for the upper shell opening, the lower shell opening, the upper and lower shell opening, etc. 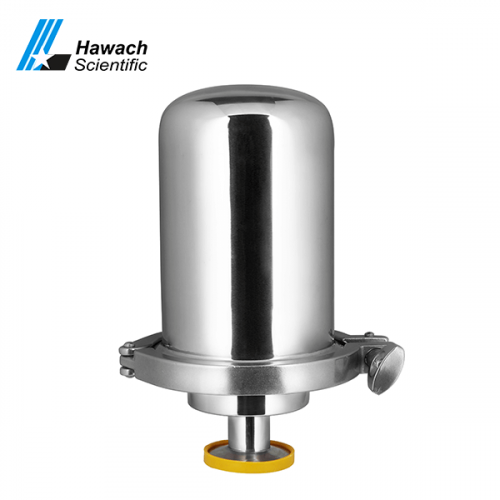 The disc can be fixed or disassembled.